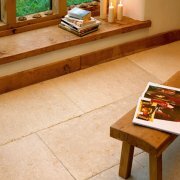 Fantastic wooden, tile, and stone flooring options for your period home! With ✅ FREE DELIVERY & EXPERT ADVICE ✅ | Bring your home to life with beautifully crafted Minton style tiles! | Luxury designs, innovative materials, and age-old crafting principles | Timeless, exceptional stone | Engineered solid Oak, specialist reclaimed wooden flooring options! 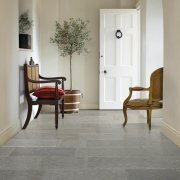 Having a wide variety of flooring options is of vital importance when decorating your period home or renovation project. Whether you choose wooden, tile, or stone, period flooring styles can often define the rest of the room and even your home. That’s why at Period Property Store we want to ensure that our customers can explore a range of fantastic quality flooring. 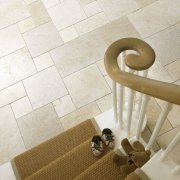 We are dedicated to providing a beautiful and distinctive collection of stone and tile options for your home, whether traditional or contemporary in style. 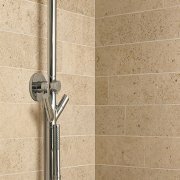 We only stock products from suppliers that manufacture the highest quality tiles and employ tried and tested principles across all of our ranges. 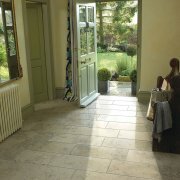 Tile flooring has the potential to completely alter a property - if you have a Victorian property, for example, Minton style tiles are the first thing you’ll see when approaching your front door and may extend through to your hallway. Lastly, wooden flooring is a traditional feature of period properties that is extremely versatile, adding a great deal of character, with resilient, sturdy properties. We offer a range of different woods, colours, and finishes. 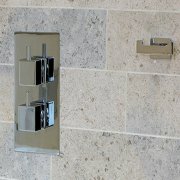 Our stone and tile suppliers are renowned for their premium designs that incorporate materials from around the world. 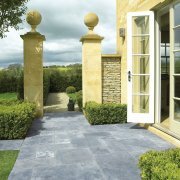 Marshalls suppliers have been bringing a touch of elegance to period homes since the 1890s, when they started to supply natural stone. 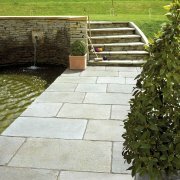 They have also offered natural stone tiles and mosaics for over 20 years. 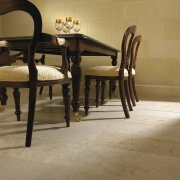 Ca’ Pietra is a family run business with 25 years experience - producing luxury tile designs in a range of materials from natural stone to innovative, modern materials. Their mission is to make it as easy as possible for their customers to use high-quality materials to improve their home. 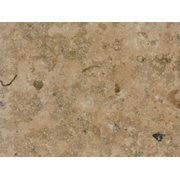 Our suppliers are passionate about the appeal of natural stone, its beauty and durability, and the fact that is always has a story to tell. 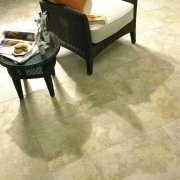 The tiles that we stock are expertly crafted, beautiful pieces that are designed to bring out the best of your property. 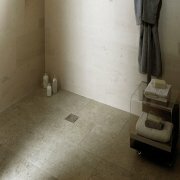 With the options that we offer, the design possibilities are endless with fully customisable tiles. 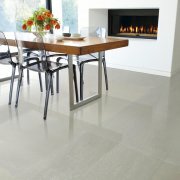 Heritage-inspired, timeless appeal and age-old craftsmanship combine to make our tiles so great. The wooden floor ranges we offer hold classical tonal changes that have been exhibited on oak floors for decades. For these looks, our suppliers use single stains and coloured & clear oils to achieve perfect finishes. For more unique aesthetics, our suppliers source specialist reclaimed cladding and flooring options from all over Europe. From old railway cars, barns and other historical settings, the boards they salvage are known for their variance in tone, colour and wear from board to board. We’re sure that these brands will have a vast array of options for you to create your ideal aesthetic. Here at Period Property Store, we only use brands that utilise the finest materials and crafting methods as we are devoted to truly authentic period products. With our help, you can achieve fantastic results.